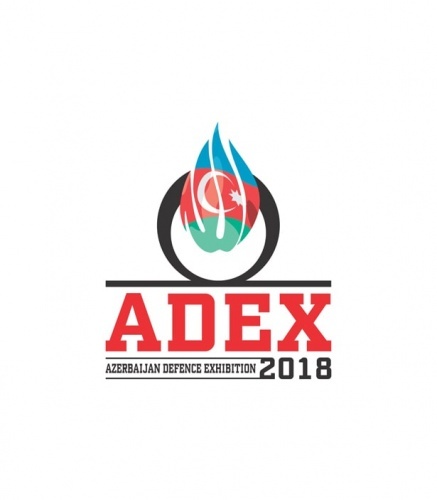 Within the period of September 25-27, 2018, the capital of Azerbaijan, Baku, will host the 3rdAzerbaijan International Defense Exhibition ADEX 2018. This year, 224 companies from 29 countries are taking part in the exhibition. Belarus will be represented by one of the largest expositions featured at this forum alongside with Turkey, Russia and Israel. State Authority of Military Industry traditionally participates in this event, aiming to present state-of-the-art innovative integrated projects with good export potential. Belarus has delegated 13 various organizations and companies to ADEX 2018. SFTUE “Belspetsvneshtechnika” will participate in this forum as the organizer of the joint exposition of the State Authority of Military Industry that will feature new innovative developments of five enterprises. Defense Initiatives LLC will demonstrate individual expositions. Belarusian exposition will present a wide range of modern and perspective products developed using the latest innovative technologies. These products include scaled models and mock-ups of airborne & ground-based robotized equipment, fire destruction systems, combat geoinformational systems (mobile radio communication devices), optical and optronic devices, vehicles, radar and EW developments, on-board defense systems and means of individual protection. The exposition will also introduce capabilities of Belarusian enterprises in the field of manufacture, upgrade, repair and maintenance of armament and military equipment. Belarusian delegation at ADEX 2018 will be headed by Roman Golovchenko, Chairman of the State Authority of Military Industry.